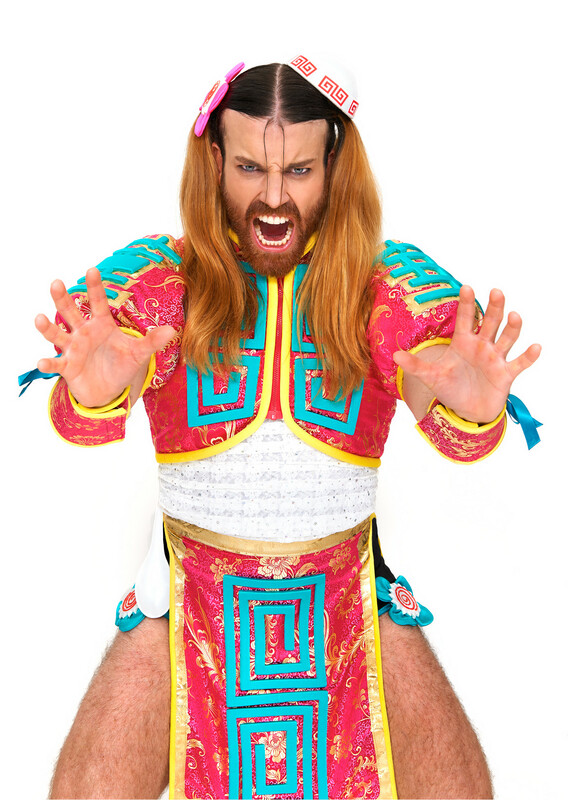 What do you get when you cross an Australian professional wrestler with Japanese schoolgirl cosplay? Photo used with permission from Ladybaby's official site. Official blog here. And what do you get when you cross Ladybeard with the newest genre of Japanese junior idol heavy metal music? And what do you get when you cross Ladybaby with ramen? You get the latest single from Ladybaby. Renge Chance!